Jumana Manna works primarily with film and sculpture. Her work addresses the body, nationalism, history and the construction of community. 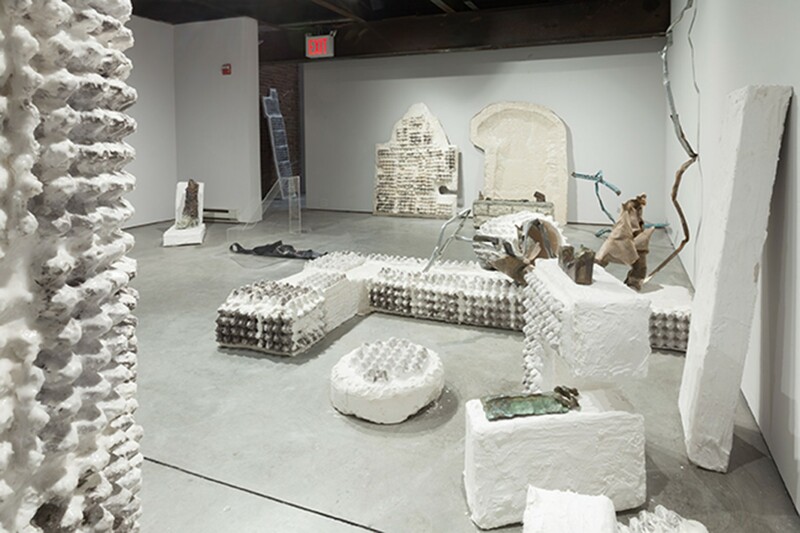 Manna’s sculptures are abstractions, and allegorical interventions, whose wide variety of materials have included seatbelts from car morgues, waxed egg cartons, fake bricks, and skin-colored silicon shrouds. They play with dualities of animate versus inanimate, surface versus structure, theatricality and the real. If her films are the unfolding of images into time-based narratives, the sculptures are condensations of similar thematics into singular forms. Jumana Manna, born 1987, is an American born Palestinian artist based in Berlin. She is a graduate of CalArts (MA) and a graduate of both the National Academy of the Arts Oslo (BA) and the Bezalel Academy for Arts and Design in Jerusalem (BA). Selected solo exhibitions include Menace of Origins at the Sculpture Center in New York (2014), Untitled at CRG Gallery in New York (2013), The Goodness Regime at Kunsthall Oslo (2013) and Gebrüder Israels Austellungsraum at the Kunstlerhaus Bethanien in Berlin (2013). 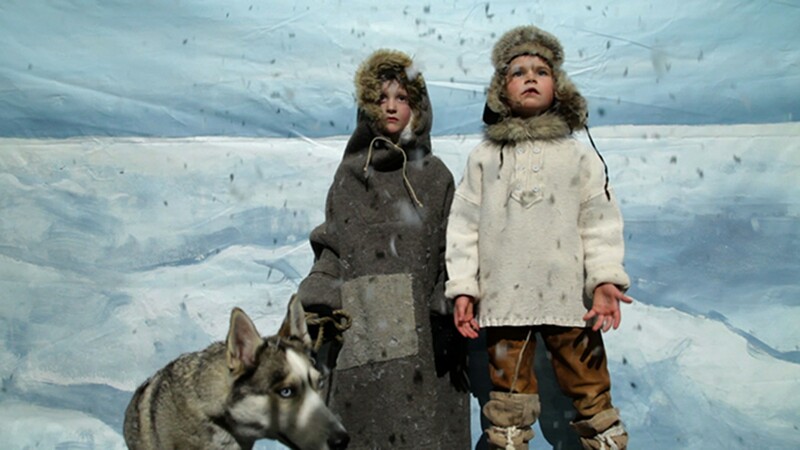 Selected group shows include Fortrolighet at the Hydrogenfabrikken kunsthall in Fredrikstad (2014), Take Liberty! 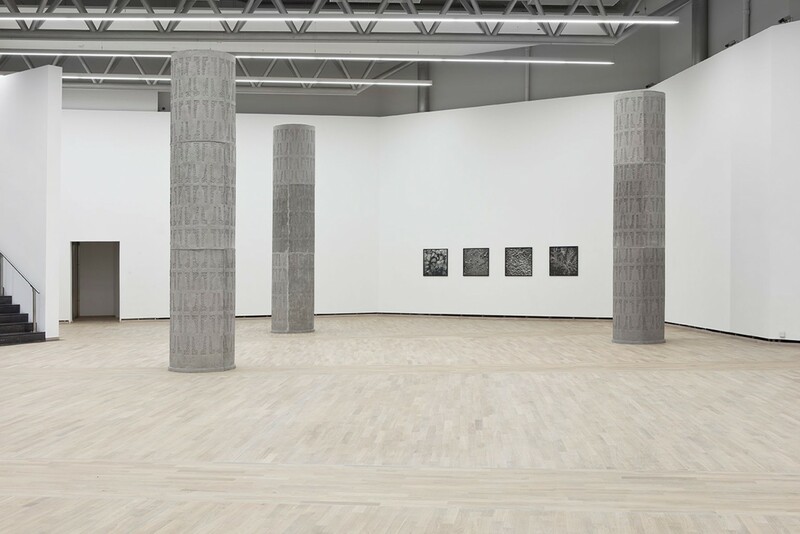 at The National Museum of Contemporary Art Norway (2014), Meeting Points at the Museum of Modern Art in Antwerp (2013), Mixed Cities at the Tel Aviv Museum (2013) and The Spring Exhibition at Kunsthal Charlottenberg in Copenhagen (2011). Her work has been screened at Points of Departure at the Institute of Contemporary Arts, London (2013), Future Imperfect at Tate Modern in London (2013), Berlinische Galerie’s 12×12 video lounge (2013) and at multiple international film festivals. 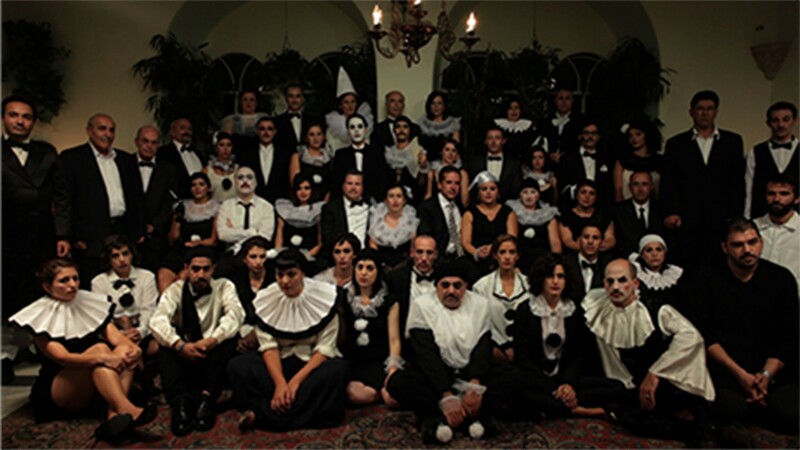 She also participated in the Sharjah Biennale (2013) and the Performa 13 Biennial, New York (2013). 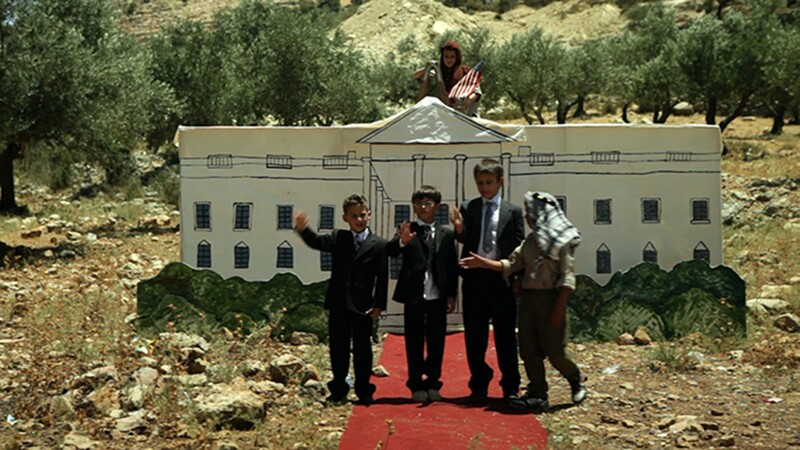 In 2012 Manna received the Qattan Foundation’s Young Palestinian Artist Award (first prize).